Our brand new Smooth Love Songs album is out now! Smooth Radio have an exciting announcement to make: we've released a brand new album! If you're a fan of our nightly 10pm show Smooth Love Songs - which of course you are - then you will love this new compilation album. 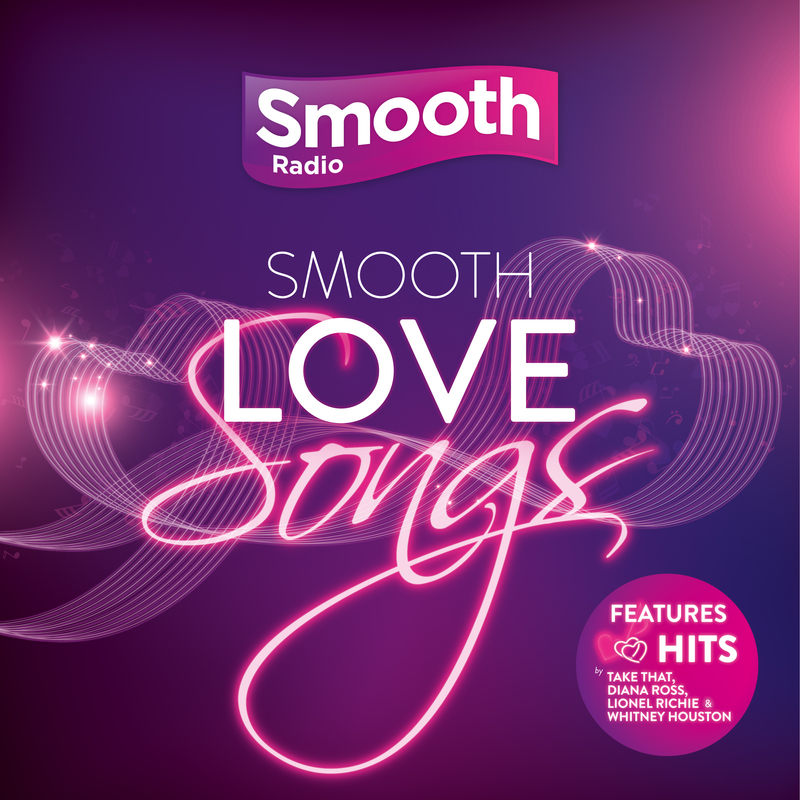 Smooth Love Songs contains 38 fantastic romantic tracks, and it will make the perfect present for your loved one this Valentine's Day. It is packed full of Smooth Radio favourites, with songs from the likes of Take That, Barry White, Spandau Ballet, Diana Ross and Stevie Wonder. The album will be available to buy right now, and you can get it here on Amazon.